New York: The news media group Newsweek was in turmoil this week amid the firing of its top editorial staff, reportedly for investigating the finances of their own company. 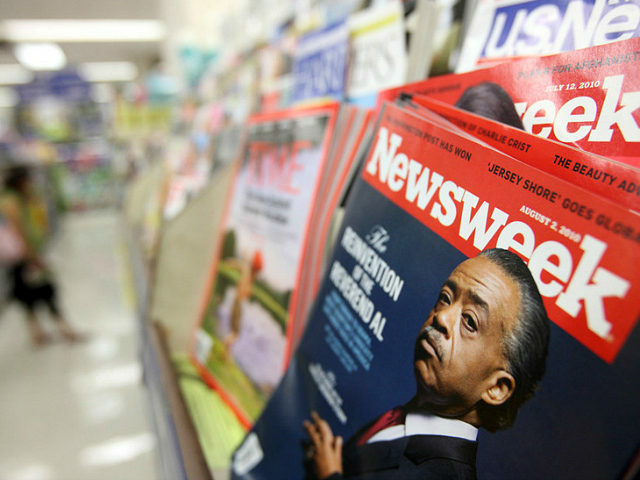 Veteran reporter Matthew Cooper announced his resignation late Monday, saying the firing of top Newsweek editors was a “disgrace” and a sign of “reckless leadership” at the New York media group with the brand of the onetime leading news magazine. Another prominent journalist, David Sirota, quit on Tuesday, announcing the move on Twitter. “I am resigning from IBT/Newsweek. I am proud of my nearly 4 years there, producing serious award-winning investigative journalism under extremely difficult circumstances,” he wrote. Earlier this week, the New York Post and other media outlets reported that editor-in-chief Bob Roe, executive editor Ken Li and investigative reporter Celeste Katz were fired, as they were working on a story on financial ties of the news site’s parent company to a fundamentalist Christian college. Queried by AFP, Newsweek Media Group declined to comment. Earlier this month, the Post reported that federal agents had raided the Newsweek newsroom as part of a probe into the finances of its parent company and its ties to South Korean evangelical pastor David Jang. Newsweek magazine launched in 1933 and built a global circulation of some 3.3 million by the 1990s.